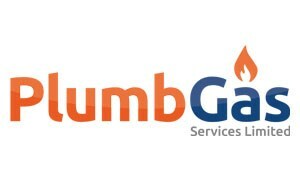 Plumbgas Services Limited - Central Heating Engineer, Plumber based in Stafford, Staffordshire. For over 11 years Plumbgas have been doing business in Stafford and surrounding areas, we carry out all types of plumbing and heating repairs and installations. We take every job personally, striving for customer satisfaction and a good customer relationship, Our important work ethic is to provide quality work at the right price. We specialise in all types of plumbing and heating issues and all of our work is guaranteed. We love doing small jobs that a lot of people wouldn’t, repairing leaks, resealing your bathroom or even just checking if your heating is working correctly. We cover a wide range of services. If you want or need to change your boiler, we can do that for you with our Gas Safe registered team, with fast scheduling and a top quality service start to finish.